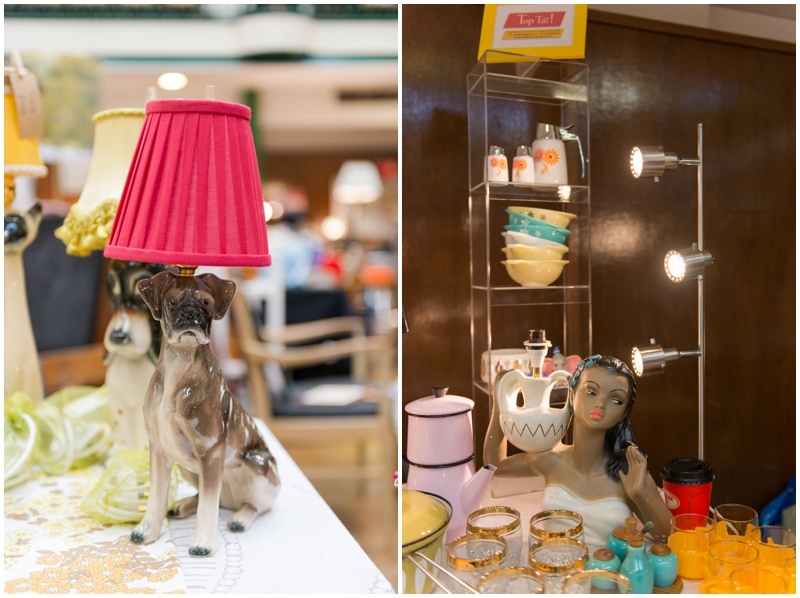 Judy’s Affordable Vintage Fair is the perfect recipe of vintage merchandise, quirky dealers and fantastic prices. 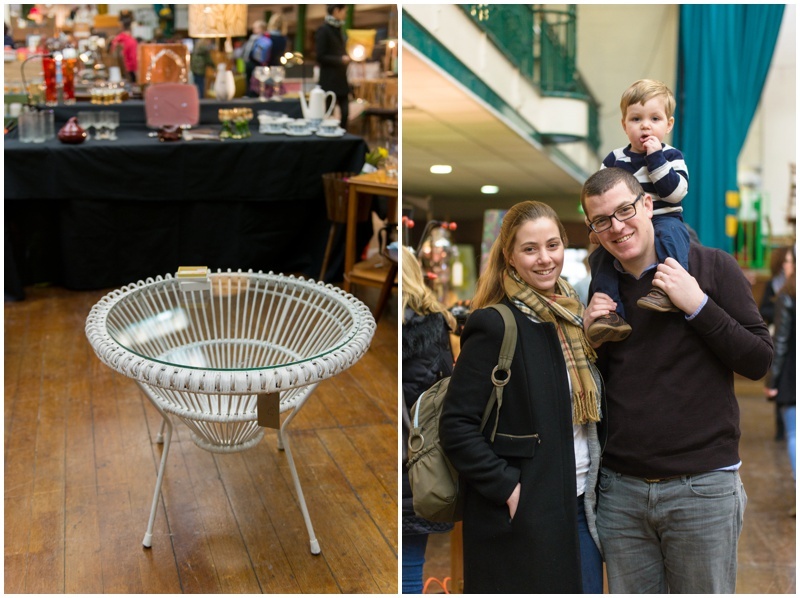 With the vintage-retro market booming, these fairs are extremely popular and growing every year. 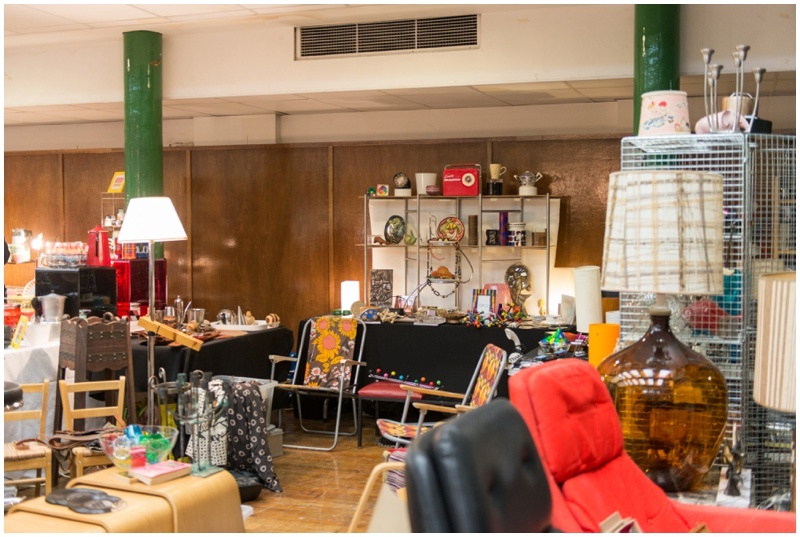 I went to visit as a commercial and PR photographer, but a customer too. 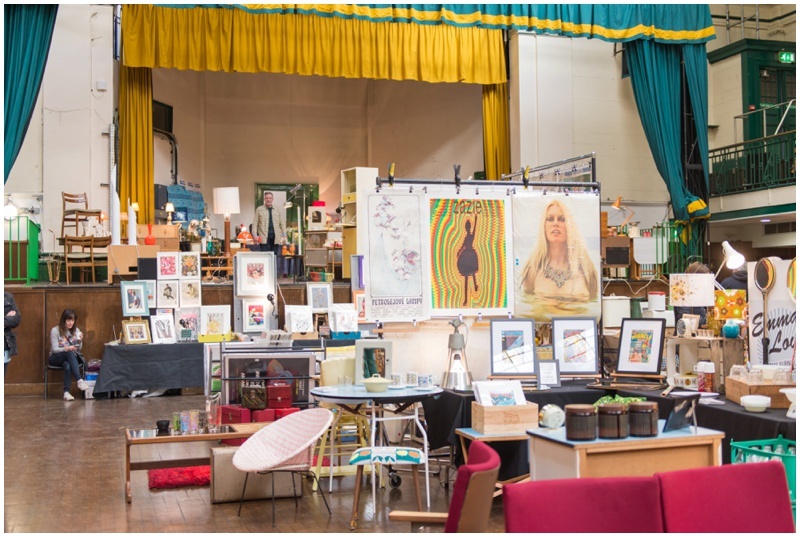 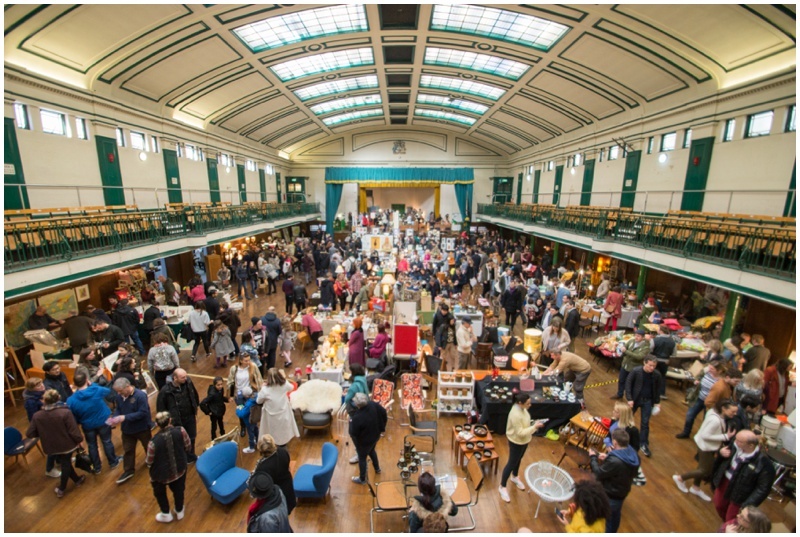 A recent fair was at York Hall in Bethnal Green, London – the perfect setting for old-style products. 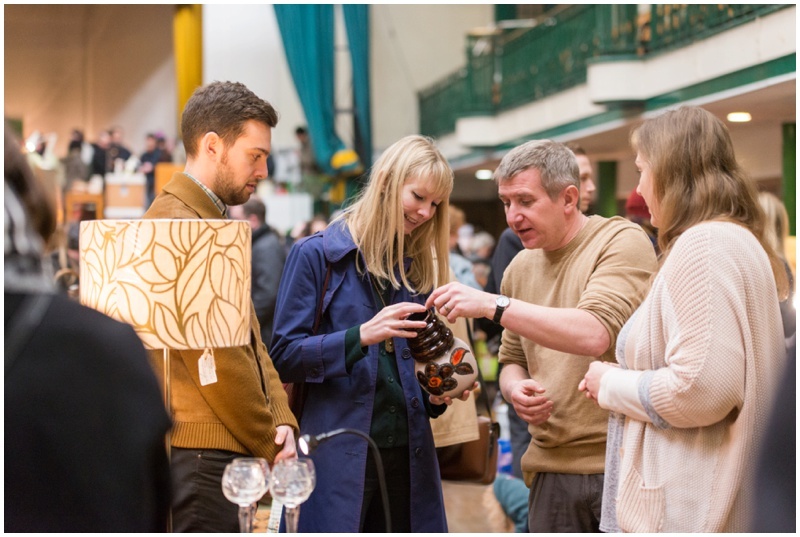 A quick hello from fellow Stamfordians, we are the vintage sellers in your headline photograph from Judys fair at Bethnal Green. 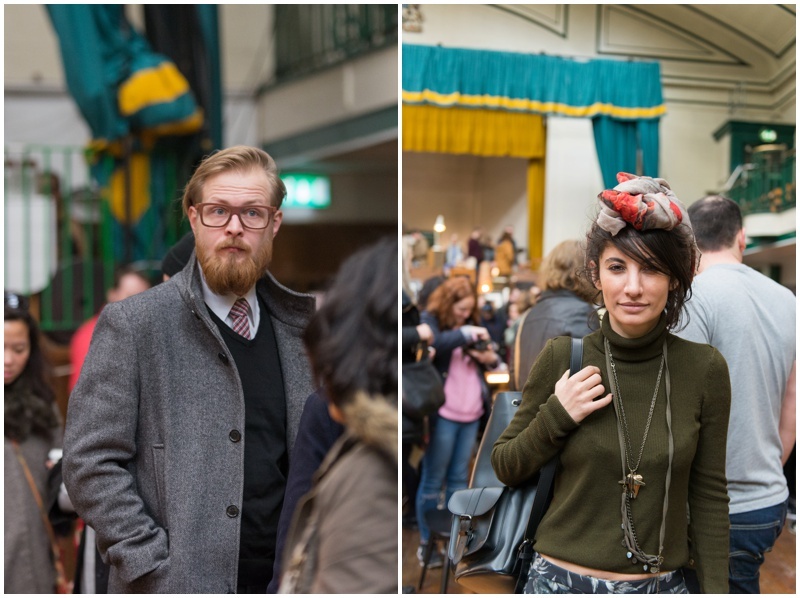 What a great set of photos that really showcase the event. 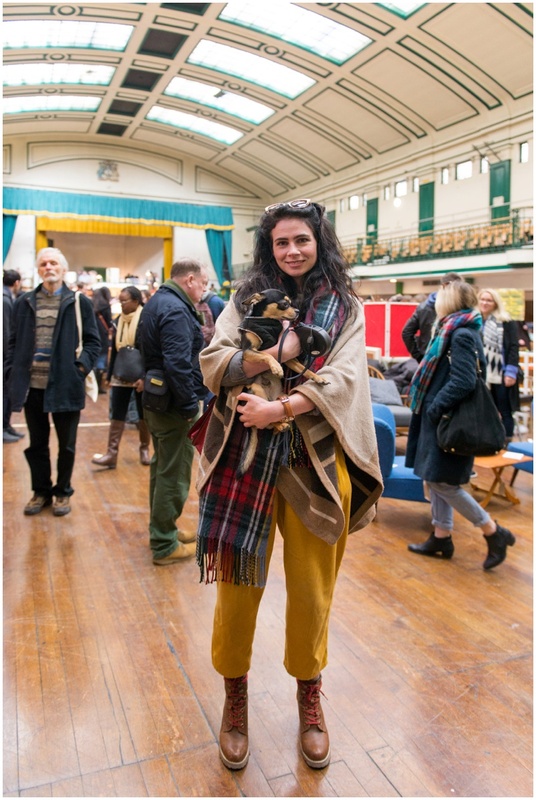 I am glad you enjoyed it and hope you can attend more in the future.